The MBTA faces an imminent legal obligation to make the Waverley Square station accessible to people with disabilities, and disability access issues face the Belmont Center station as well. 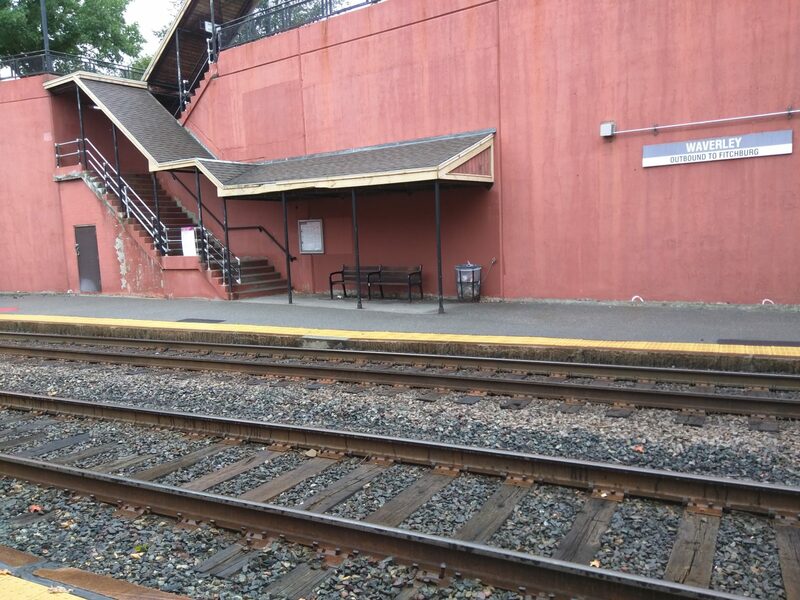 We have to contemplate the possibility that we may eventually need to close at least one of Belmont’s commuter rail stations. Representative Rogers and I are committed to ensuring a transparent and public process to examine all the potential options. I just want to pass along this video that highlights the severe danger and lack of accessibility at several major street crossings along the Paul Dudley White path on the Charles River. I hope that this is the year that we start to fix these longstanding, life-threatening problems with our parkland pathways.